The Phantom 2 Ground Station app allows for the setting up of autonomous waypoints. What this means is that your Phantom 2 quadcopter will fly autonomously from takeoff, then through its programmed points to its destination and also land safely. It is exciting technology and shows us the potential of drones in everyday life. 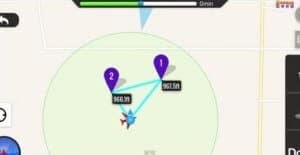 The Ground Station app makes complex waypoint flying as simple as a few taps on a screen. Before trying out waypoint navigation, watch the below DJI Ground Station tutorials a couple of times. Become familiar with the app and go through the below checks before flying using waypoints. Flight simulator in the Group Station App to see how the Phantom 2 will fly the route. Supported Devices – Ground Station is supported on all iPads running iOS 6 or above, with Bluetooth 4.0. IPad Ground Station – The iPad Ground Station app is fully compatible with the DJI Phantom 2, Naza-M V2, WooKong-M and A2. 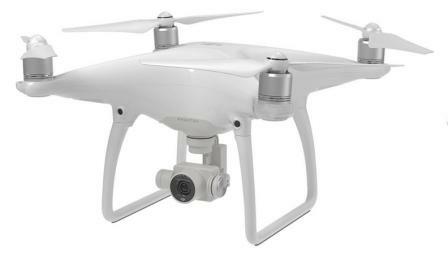 Phantom 2: Need to purchase Ground Station add on. One of the great features is to create the waypoints while flying. The best way is to first hover at say 100 feet, then on your Ground Station, scroll to the waypoint. Next set up your Ground Station waypoints and click go. You will see the waypoints being uploaded and your Phantom 2 will get right onto it. Really impressive. Update to the latest Phantom firmware and also have the latest Ground Station Software ( manual on the link also). In fact, have all DJI software right up to the date which includes the DJI Ground Station, Vision app and Phantom 2 firmware. Make sure you have a fully charged battery on your phantom and ground controller or enough battery to run the waypoint route and return home. For your 1st waypoint flight, keep it simple. Only fly a short distance perhaps 300 to 400 feet for the waypoint route and in a triangle. It is also important for your 1st waypoint flight to be in an open space so you can see the route and how your Phantom 2 works the course. In the Phantom 2 Ground Station app, the height of the waypoint flight is 98 feet by default. You can change this option in the software. If there are obstacles, you need to know the height of these and fly well above. Stay away from telecoms masts, power lines etc, as these can cause EMI with your drone and disrupt the waypoint route. They can also confuse the compass on your Phantom 2 and cause it to loose the programmed waypoints and even fly away. 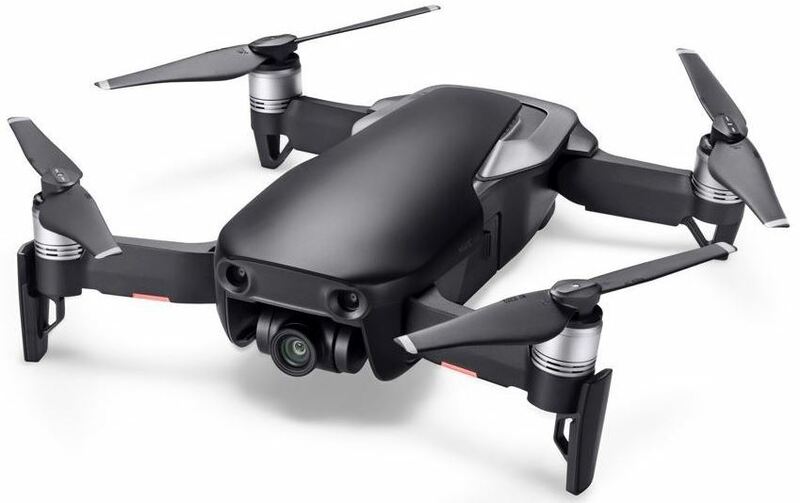 Until you are comfortable with flying using waypoints, keep an eye both on both your Phantom and the Ground Station app and monitor altitude, gps, speed and battery level. Below I have 2 DJI Ground Station tutorials which are all about waypoints. These show you how to use the DJI Ground Station software, setup your waypoints and walk you through the actual flight. First video is from Jim Bowers. Jim really is a DJI Phantom expert and shows us how easy it is to setup waypoints using the ground station software. The second video is from IrexGuy who takes you step by step through the whole process with plenty of good checks and points along the way. Top notch video DJI Ground Station tutorial.